After qualifying with Landstar, you will attend a two-day orientation. This valuable learning experience will introduce you to Landstar’s safety culture and help you get started on the right foot in running your business successfully. Landstar's orientation program is dedicated to helping you run a successful, profitable business. 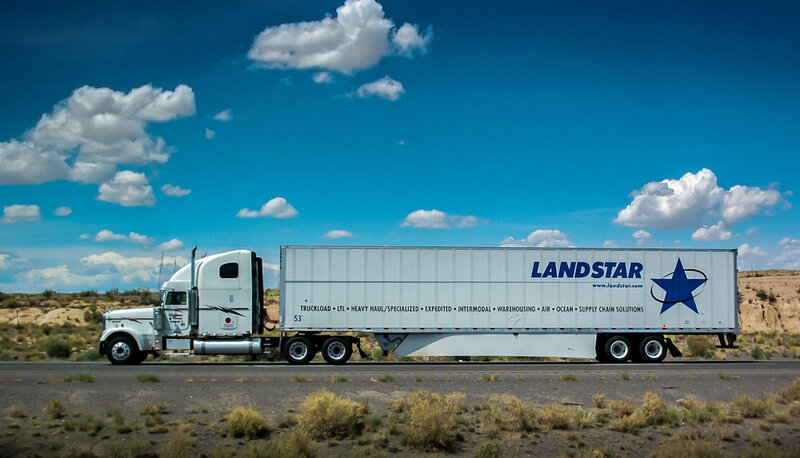 It is like no other orientation you've experienced before, because its teaches the powerful tools Landstar offers to keep you running profitably. Safety: Landstar’s mission and number one priority of “Safety Before Service”. More about Landstar Safety. Load Board: Learn how to search for loads based on your preferences, like location, rate per mile, gross revenue and much more. More about Landstar's Load Board. Automated Load Alerts: Learn how to receive phone or email messages on loads matching or exceeding your personal preferences. More about Landstar Load Alerts. Valuable Business Education: You will leave knowing your exact break-even cost per mile, how to buy fuel properly to reduce taxes, and how to use LCAPP (Landstar Contractors Advantage Purchasing Program) to save money on fuel, tires and other products and services needed to run your business, and much more. More about LCAPP.